Yummies 4 Tummies :-) | FUN PIC: Preview of next Aliens movie? 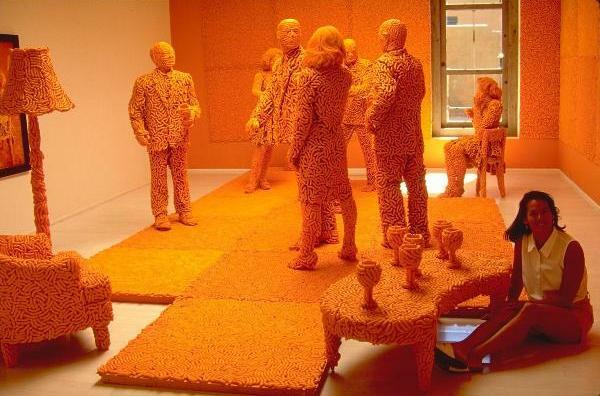 In this *scene*, the costume designers were creative….characters are made out of Cheese Doodles!! !